Check out this gingerbread woman template. 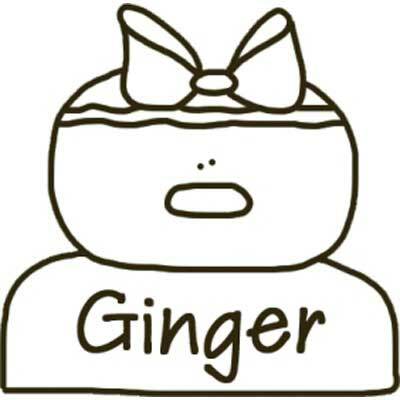 Her name is Ginger Girl. Black and white outline of this funky primitive gingerbread woman.